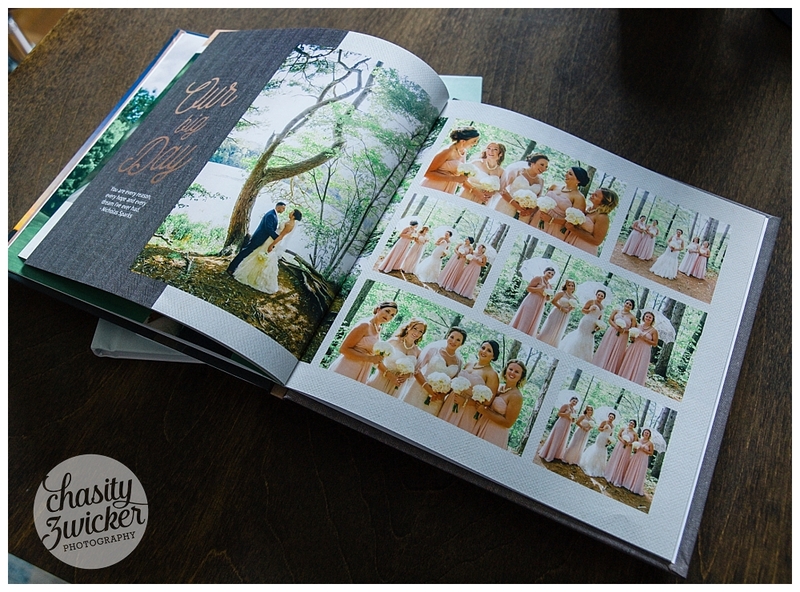 Memories in Print - Mixbook Photo Co. 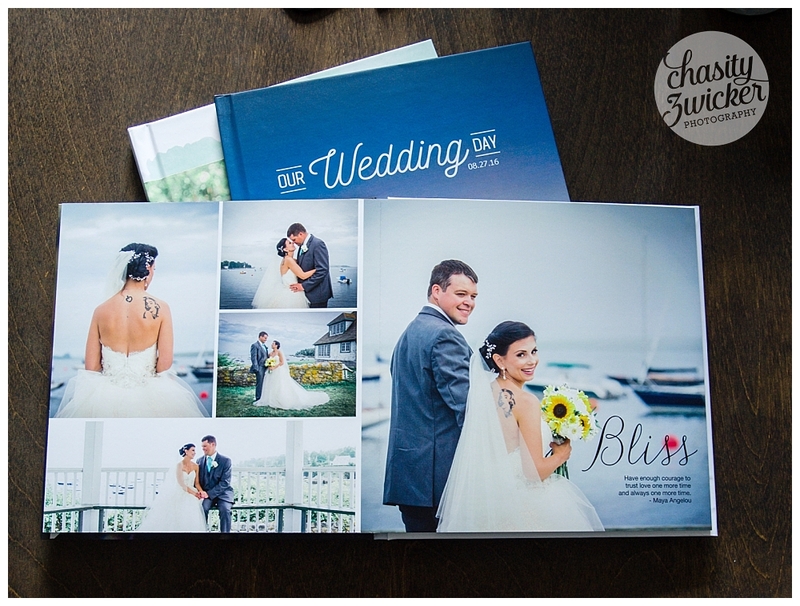 I have been asked numerous times about my portfolio photobooks. So I thought what better way to inform the masses, then by doing a post about who I use. 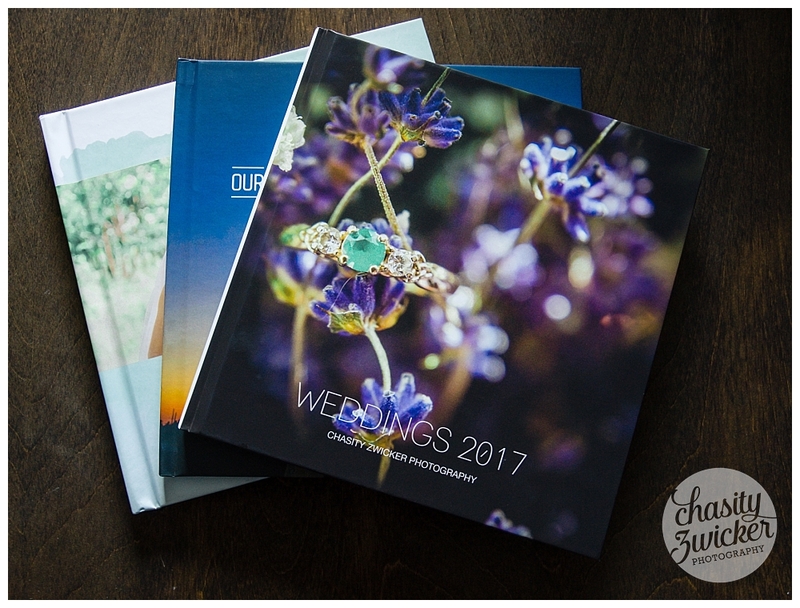 I have done tons of googling about photobooks, and they range from a variety of styles, quality, sizes and price points. The problem with so many options are, there SO many options. For me, I feel that Mixbook Photo Co. hit the mark. Software is great from the computer savvy to the beginner and they have wonderful designed templates to choose from. All you have to do is create an account, upload your images, pick a template and make your book. Quality of the product was impressive. 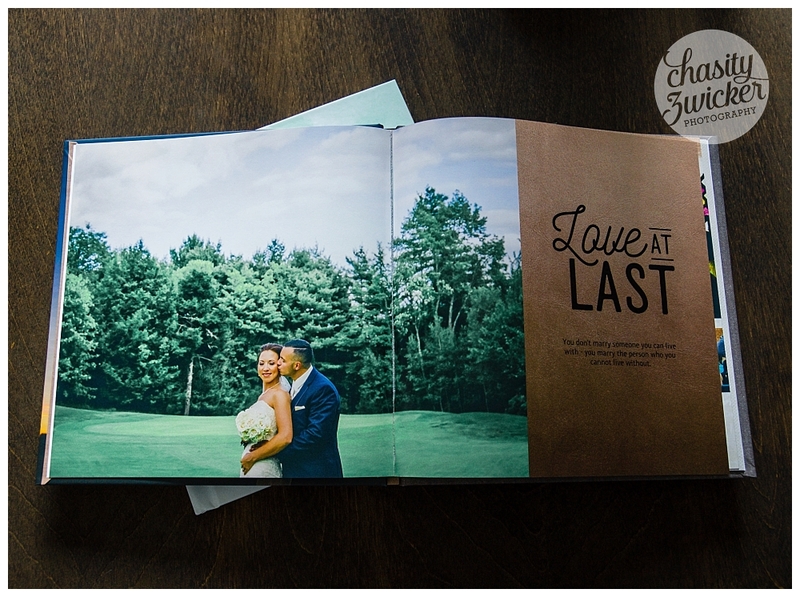 I have done both Matte Hardcover with smeli gloss pages, and the Premium lay-flat version. Both are good quality, but I LOVE the layflat photobook. 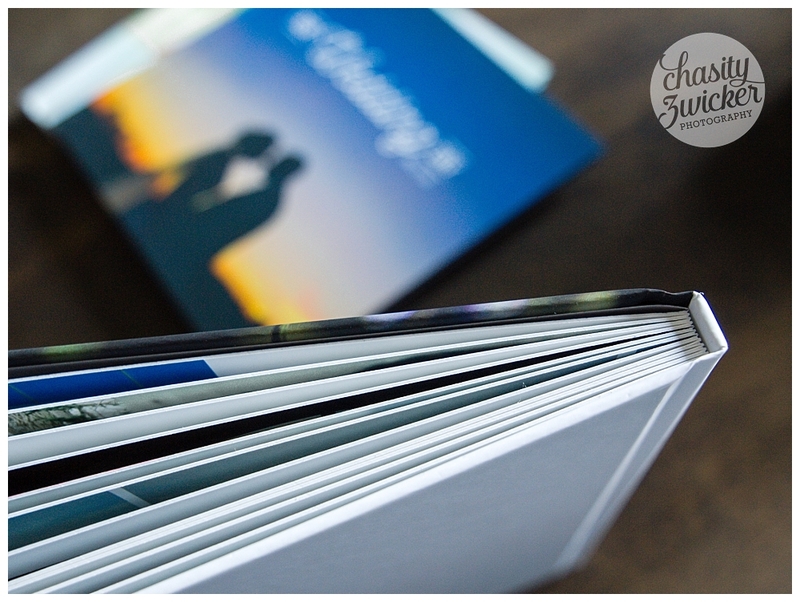 The thick pages are glorious, and they literally lay flat so you can enjoy your photos and not have to worry about losing parts of them to the spline of the book. Now... the price point. Its fine and dandy for me to tell you how great a product is, but if its not in your budget... then whats the point. Well, for what you get, I think its affordable. The photobooks run from $60-$100. It varies in size, style and number of pages you have. One of the bonus' with Mixbook, is they offer numerous promotions that can help bring the price even lower. Now, Canadian Made... I am all for getting a good price product, but when I can get it in Canada.... HELLO NO DUTY CHARGES! I am all for no hidden charges, so the fact that all the pricing is in canadian dollars, and the shipping costs (based off postal codes) there are no "Surprise" fees. 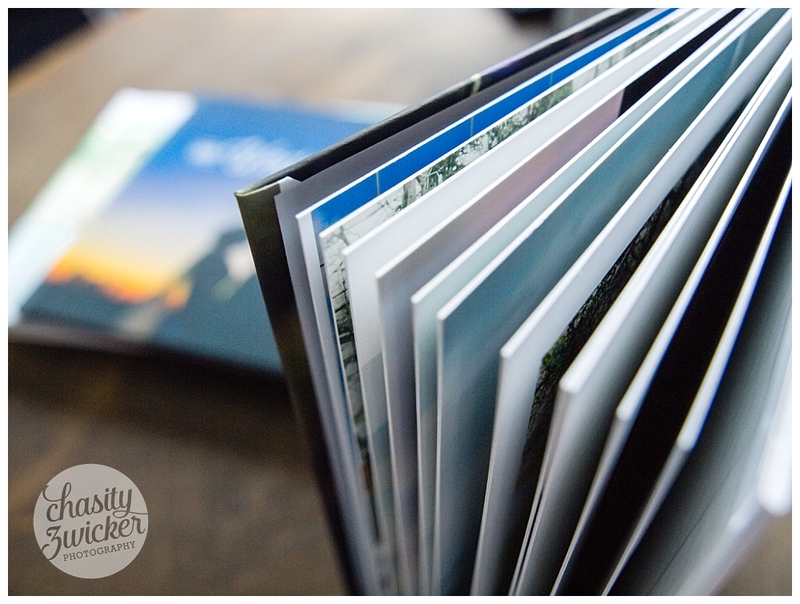 All and all, I am very happy with my photobooks. Now does this mean you NEED to use this company, NO. This is just my experience. Will I keep using them? Most definitely!